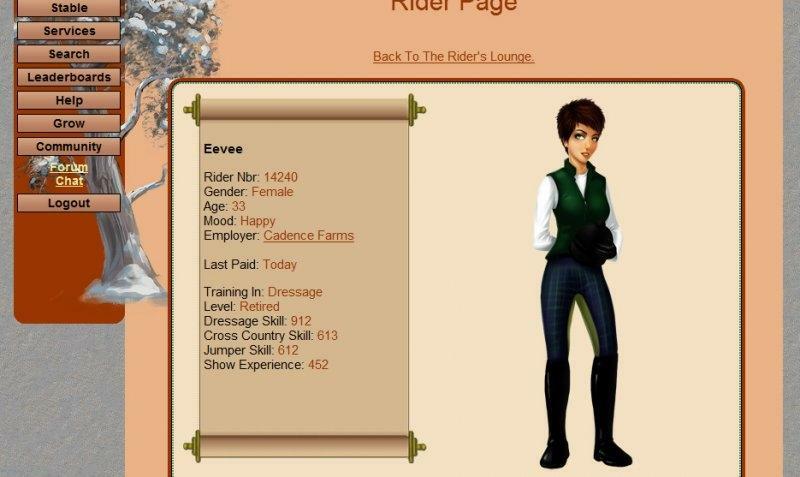 Play Horse Eden a beautiful game dedicated to the training and competing of horses. Breed your own winners as you show the world your skills. 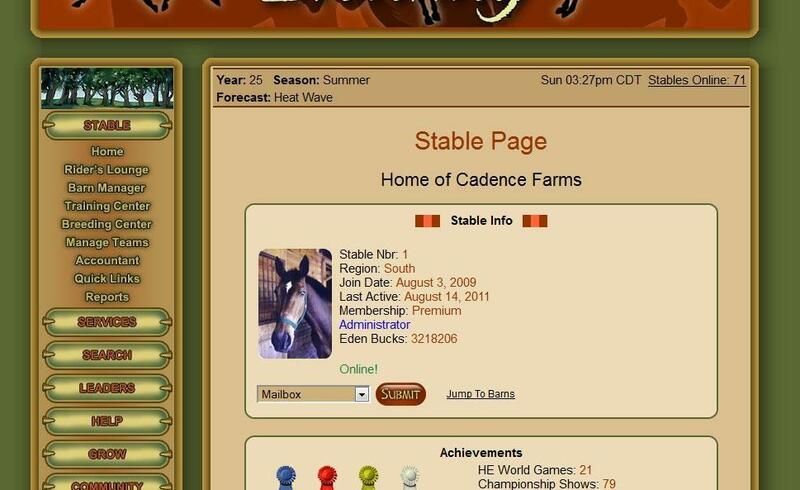 Train your horses to be the best and then compete with them. 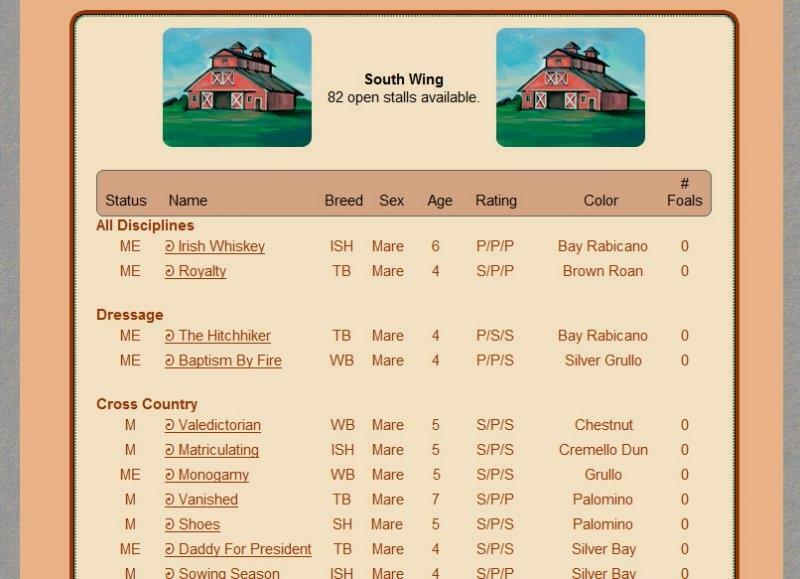 Breed your horses and create a winning lineage.